Early bird tickets are now on sale! Limited seating so grab your ticket before it's too late! Please email thirdeyechicstudio@gmail.com with any questions. 'Tis the season of picture taking so let your photography game be On Fleek this summer! Time to take your DSLRs out of your bags to document your blogs/travels/kids/friends confidently and stunningly. - Opportunity to have fun and get creative! - Weather permitting, we will leave the building to take photographs. Shawn Read has been telling stories since elementary school, first with words and a typewriter, and now with photographs and Final Cut Pro. He earned his B.A. in English Literature from the University of Florida and moved to Okayama, Japan, where he lived for eleven years. As an English teacher in Japan for over a decade, Shawn taught all age groups from toddlers to the elderly. He taught in the public school system, at Kurashiki University of Science & the Arts, and with AEON and ECC, two of the largest conversation schools in the country. During that time he got married in a Samurai garden, studied Zen, and picked up both the travel and photography bugs. He and his wife moved back to the states so that he could earn a Certificate in Photography from Boston University’s Center for Digital Imaging Arts, where he now works as an Instructor. 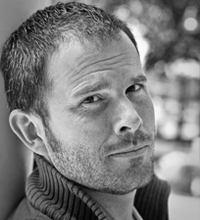 He shoots video, portraits, corporate headshots, and weddings at his own studio, L.B. Read Photography. 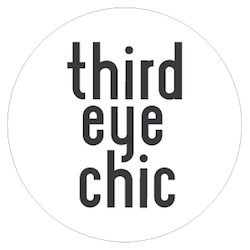 Third Eye Chic Studio, a Boston-based photography boutique. Surabhi specializes in lifestyle portraiture and small/intimate weddings and events. 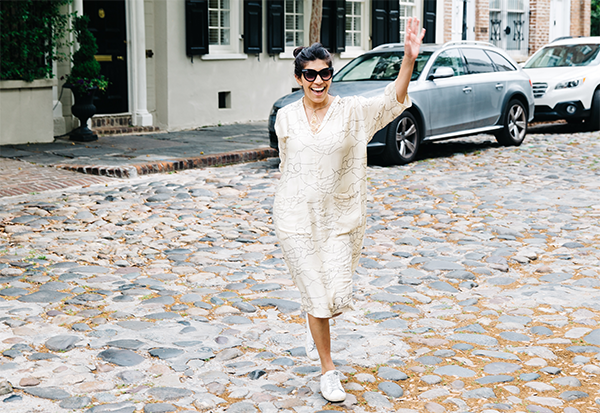 Surabhi's style is clean, contemporary, and has an eclectic, urban feel. She loves capturing people in a wonderfully natural, 'day in the life' way. 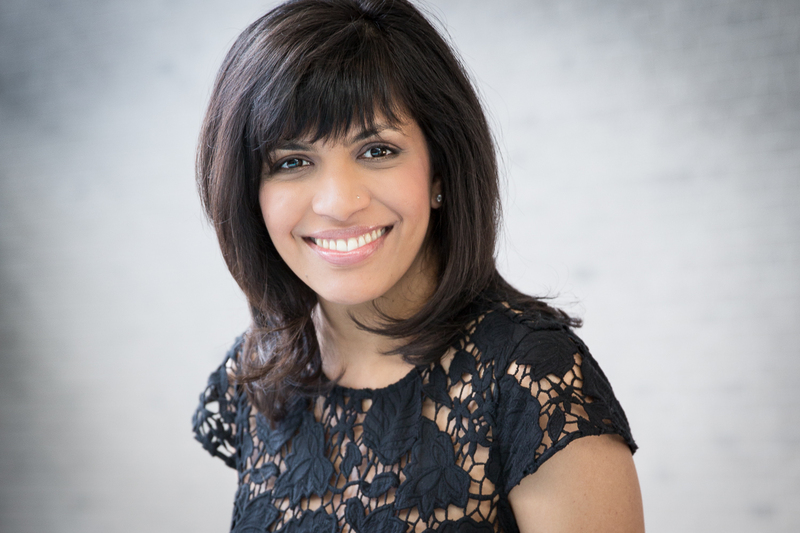 When Surabhi is not out and about documenting love, laughs and moments, she writes a kids and moms fashion blog at Third Eye Chic Fashion and chases her almost four and two-year-old daughters at home. "A Celine Luggage Tote was all I could think of when I was asked to focus on a positive and calming thing during an excruciatingly painful labor." 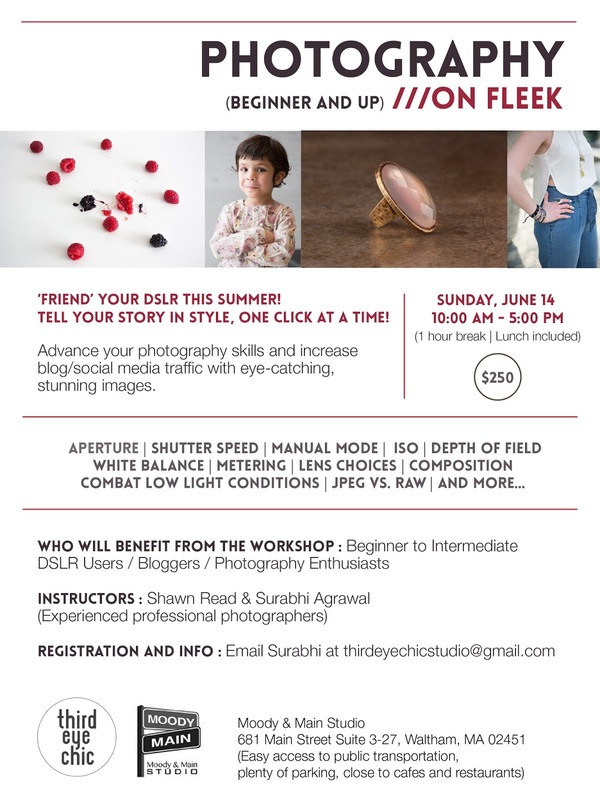 Whether you are seeking a professional, sophisticated, fuss-free photography experience or wish to learn how to illustrate your blog posts with beautiful imagery, you can contact Surabhi at thirdeyechicstudio@gmail.com. "Let's hangout and create awesome!"